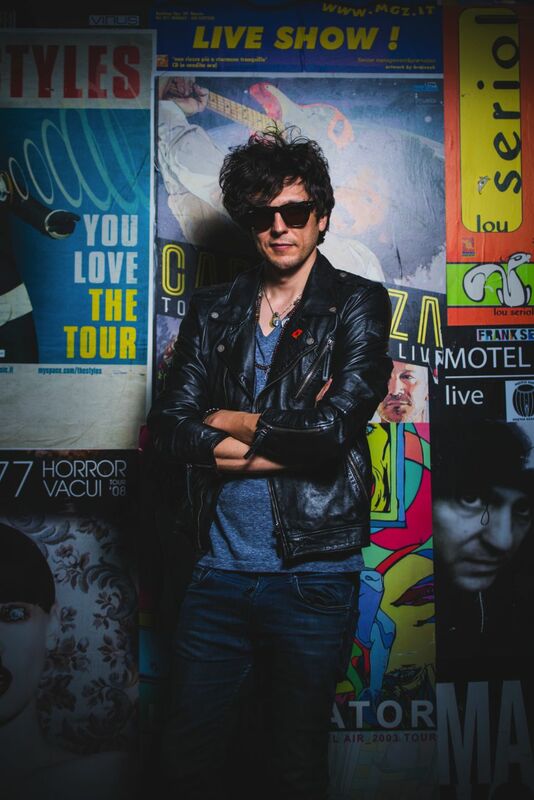 Ermal Meta is one of the most interesting singers and songwriters in the Italian and Albanian contemporary music scene, besides being a very talented author and a tv personality thanks to his participation in “Amici” talent show as contest judge. His music combines steady dance beats, upbeat pop melodies, and smooth, swooning vocals. Meta was born in Fier – Albania in 1981 and moved with his family to Bari – Italy when he was 13. He played guitar with the Italian band “Ameba4”, who released their self-titled debut album in 2006. He embarked on a solo career in 2013 and released his debut album,”Umano”, in 2016. His 2017 follow-up, “Vietato Morire”, reached number one on Billboard’s Italian International chart and placed third in the overall competition of Sanremo music festival 2017. “Vietato Morire” won also the “Mia Martini” Critics award in the same festival. After a successful summer tour across Italy, Ermal Meta will be touring Europe, U.S.A. and Canada starting from November 2017 within Hit Week 2017, powered by Music Experience Roma S.r.l and Mela Inc.
HIT WEEK 2017 will take place with the participation of FIMI (Federazione Industria Musicale Italiana), Ice Italian Trade Agency, Ministero dei beni e delle attività culturali e del turismo, Società Italiana Autori ed Editori, Sillumina – Copia privata per i giovani, per la cultura, Puglia Sounds/Medimex (Regione Puglia FSC 2014/2020 Investiamo sul vostro futuro).